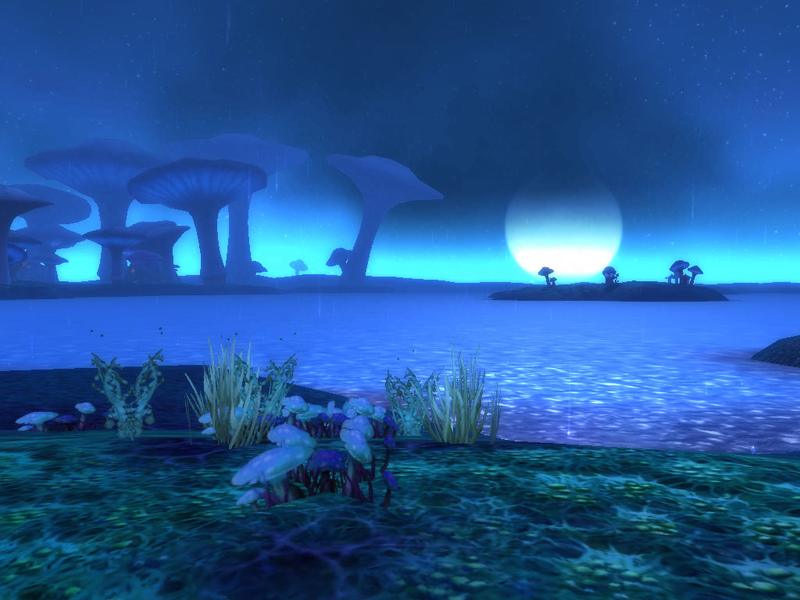 TYI Day 7: Screenshot of the Year « It's For My RP Spec! Don’t mind the clashing belt. 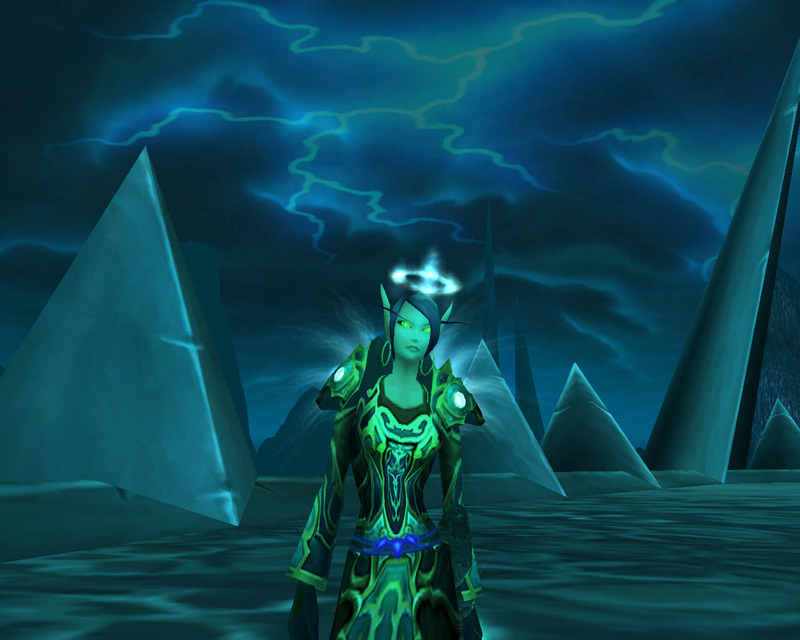 Auryon (now Abriella) walking with a Time Watcher. 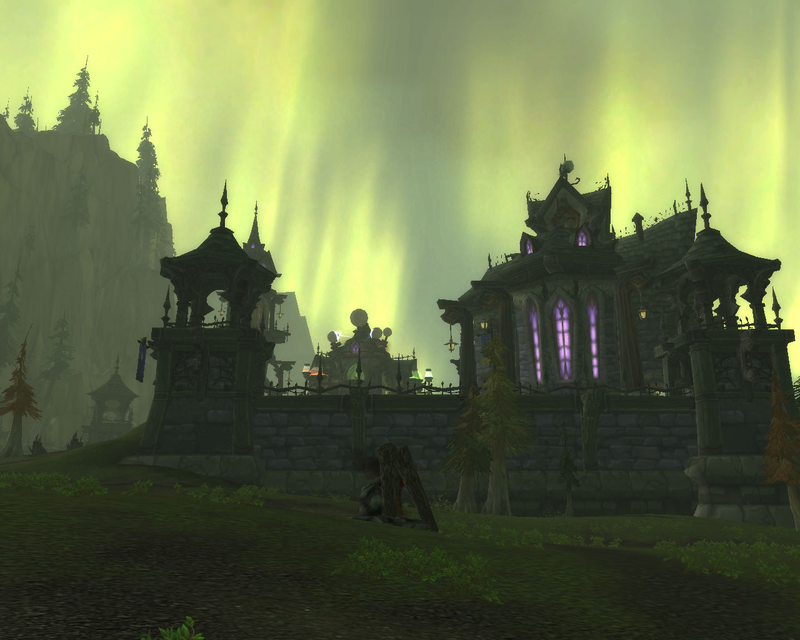 Prior to the Northrend tower being built. 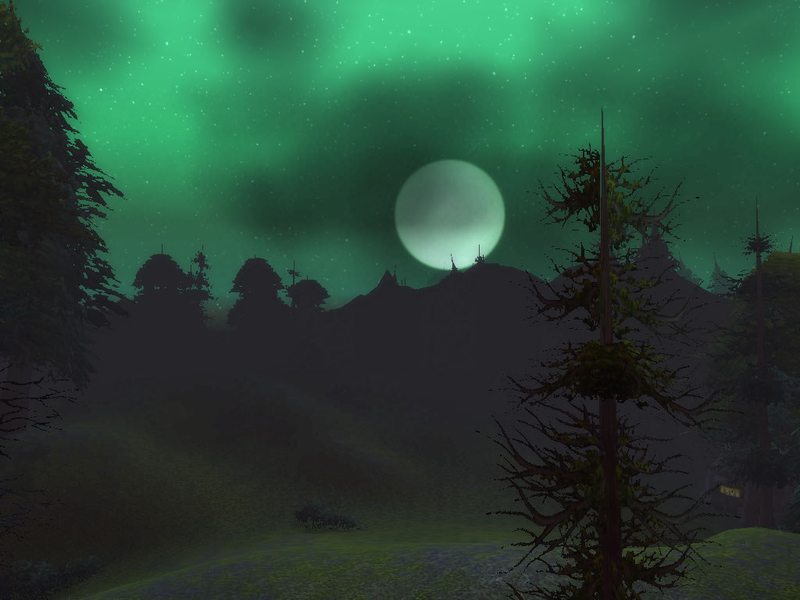 Howling Fjord the day of WotLK’s release. The new Forsaken architecture took my breath away.